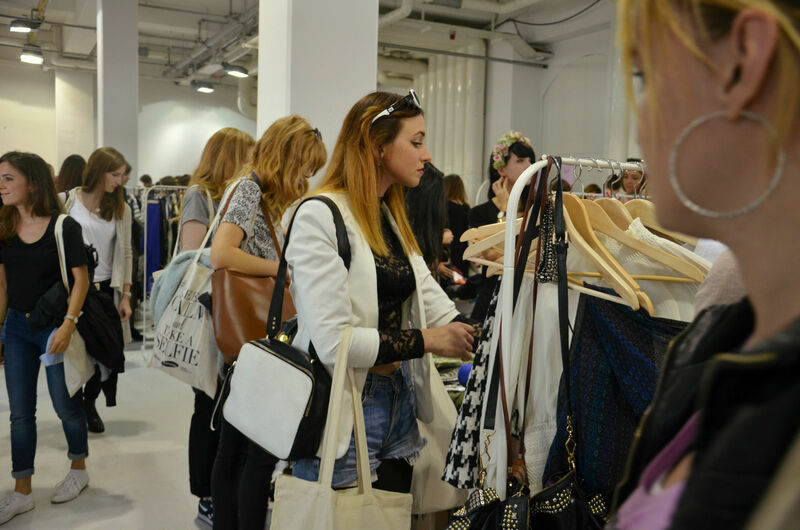 Blogger Bazaar in the capital of Germany last Sat was amazing. Berlin just got promoted for ‘the most friendly European fashion capital’. There is no doubt that London has a lot more to offer (in terms of fashion opportunities) but there is not much more to be done for the young graduates and beginners in the field of fashion (that includes fashion design , photography , styling ). Despite the fact that the city claims to patronize young newcomers it unfortunately feels like they,fashion VIPS, have already developed their own aesthetics , style and very strict rules . I am not trying to criticize London’s fashion scene – it’s just having worked in both cities made me settle up my opinion and future plans. London is great , amazing and definitely very fashionable but there is still a lot to add to Berlin’s fashion market. My interpretation is that in the Central/Eastern Europe , because of communism and the rules of USSR , fashion did’t really existed until 1989. Or actually existed but never played a strategic role for like 80% of people. Fashion in those countries is still left in the background but people like us – young fashion graduates , fashion bloggers and designers are here to change it! I am in love with ‘Berlin style’. It’s a mixture of hipster , punk , glam with a hint of everything. 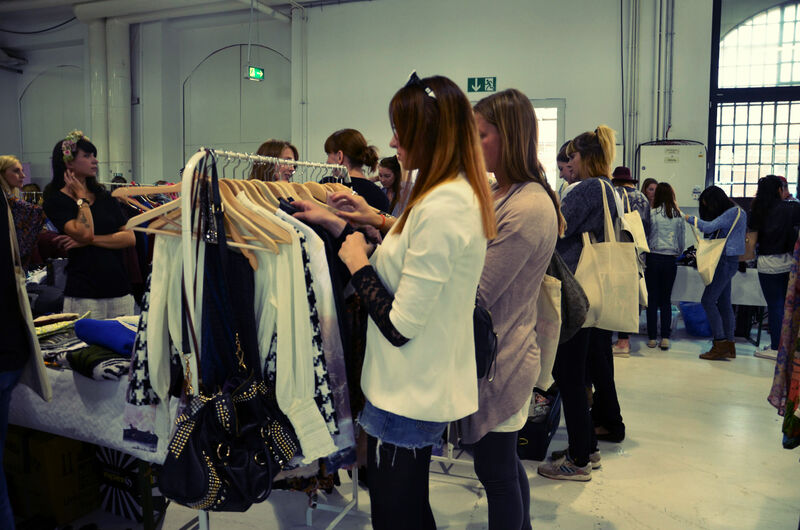 Blogger Bazaar Station Berlin 2014 was organised for fashion victims not only to shop their fav items but to meet with each other , have some cocktails and simply take more inspiration from one another. 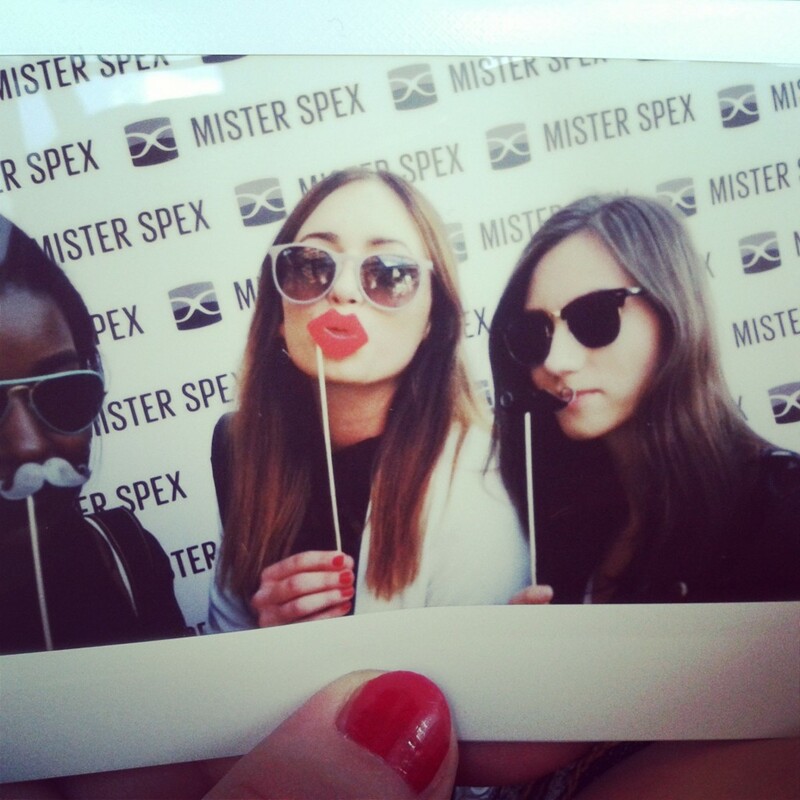 The outfits were great , the crew was the nicest and the goodies for the bloggers were cute and well considered! My outfit was inspired by the glam rock and two decades – 70’s and 80’s. The framed Adidas sunnies were very popular in the 80’s and the lace is considered to be one of the symbols of the 70’s in England(Glam rock and David Bowie).Lace is going to be present on loads of garms and accessories this season. I combined it with a white blazer and red heels to add a hint of sophistication and unfortunately needed to wear the black tights as the beautiful summer I was mumbling about decided to step up very suddenly last week. What a fun event! I’ve always wanted to visit Berlin. 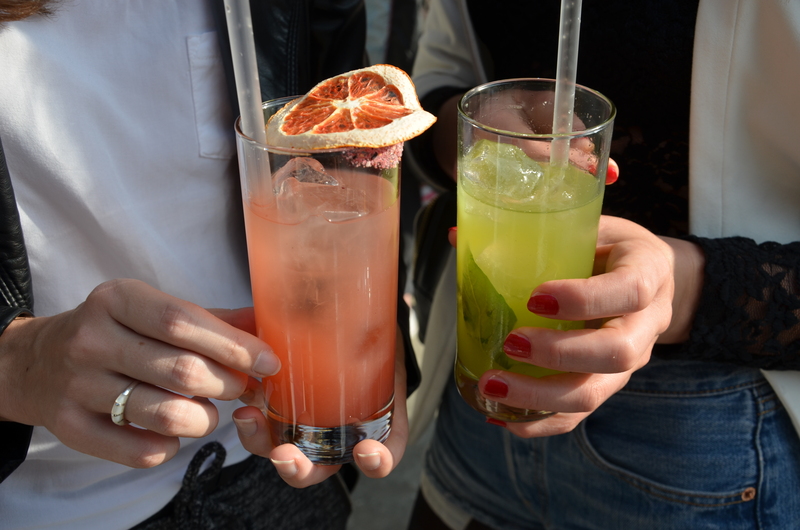 Love your outfit and those drinks look amazing! I love your photos! I love Berlin! the lace top is so pretty! :) lovely look!